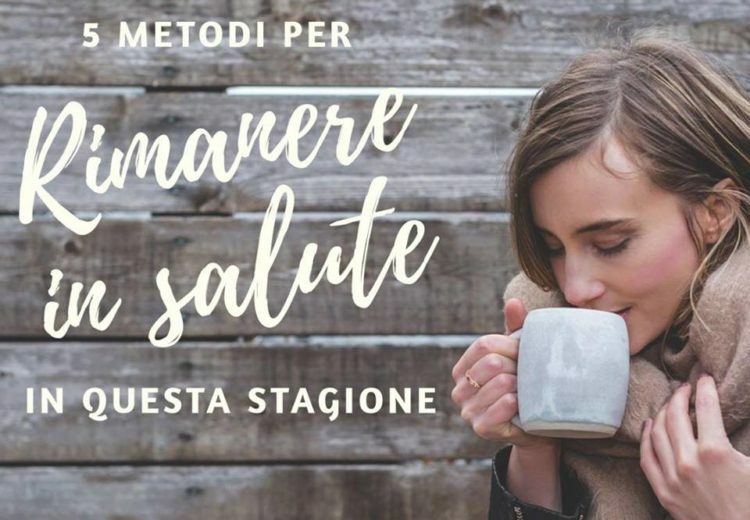 | Muoviti, sentiti, vivi meglio! Move, feel and live better! 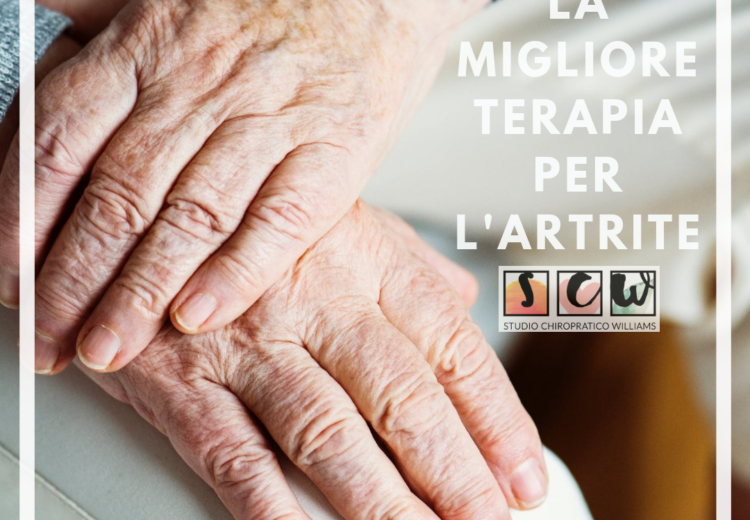 At Studio Chiropratico Williams, we help to restore hope to our patients. Hope for a happy and energetic life without pain or suffering. Dr. Trystanna Williams brings a unique and natural alternative to healthcare with chiropractic adjustments (treatments). Chiropractic is a natural therapy that helps to facilitate healing so individuals can reconnect with their most energetic self and find balance in their body. Because after all, healing comes from within when the body is balanced. Our bodies were created to be healthy and vibrant. My passion is to help people eliminate their physical sufferings allowing them freedom to rediscover the things they love with renewed balance and energy in their life. Are you ready to get your lifestyle back? An excellent chiropractor and chiropractic office! A very caring and compassionate person who knew and understood my problem better than I did. She has helped me so much. Absolutely would recommend Dr. Williams to everyone. Dr. Williams is AMAZING! She has a calming and loving spirit about her that makes you feel like you are in great hands upon meeting her. She puts you first and goes out of her way to make sure you feel heard and are getting the best care possible. I absolutely love and highly recommend her. Dr. Trystanna is one of the most passionate, caring and kind hearted people I know. If you want more than just an adjustment, but a doctor who cares about you and your health above all else she is your best choice! Dr. Williams is amazing! She is attentive to my concerns and addresses the whole person. She is very knowledgeable about overall health and wellness and I would recommend her to anyone looking improve their overall health.